From scammers to hackers, fraudsters attempt every holiday season to take advantage of you if you are not careful. With the holiday season underway, it is a good idea to take a look at some of the more common holiday scams you may encounter and what you can do to prevent becoming a victim. Scammers and hackers will create “look-a-like” websites that mimic popular online retailers. The key difference is in the web address, which will be something similar, but not the actual website. For instance, shop-amazon.ca instead of amazon.ca or amazon.com. When you attempt to buy a product and checkout, all you are doing is giving the scammer your personal information and payment information. They will use this to empty your bank account or max out your credit card. Always verify you are on the actual retailer’s website. One trick scammers will use is to go into stores and take pictures of the back of gift cards showing the card number. They will scratch off the area that hides the pin number and also take a picture of the pin. Then, they monitor the gift card balance and as soon as an unsuspecting person buys the card and puts money on it, they use it to do their own holiday shopping. You should also avoid purchasing gift cards from auction sites and local selling sites. Quite often, the gift card’s value has already been spent and all you are paying for is the card without any value on it. Only purchase gift cards you can physically see whether the pin number has been exposed. There are variations of this scam you may encounter from emails to online websites. Basically, the scammer is asking you to provide personal information about your child, as well as yourself, plus your payment information. There are some legitimate businesses that do sell these letters, so make sure you are dealing with the actual retailer. The holiday season sees a large number of fake charitable donation sites pop up overnight. You may even get emails in your inbox that look like they are from a real charity seeking donations with a link for you to click on. All the scammer is doing is getting your debit or credit card information. If you make donations during the holidays, make them in person or verify the website belongs to the actual charity. When doing your online shopping, make sure to do so on a personal computer or smart device with a secure internet connection. 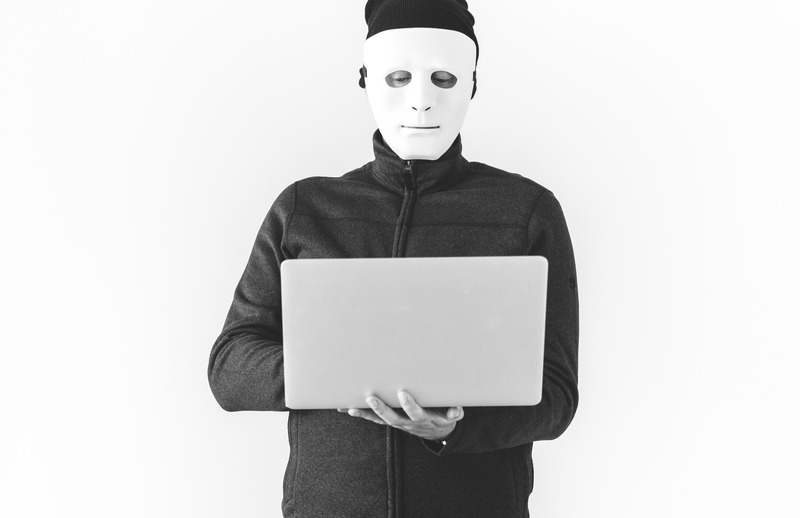 You would be surprised by the number of people that access free and unsecure Wi-Fi networks to do their online shopping and discover later their device has been hacked. By using a little caution, and keeping these holiday scams in mind, you can avoid becoming a victim this holiday season. If you have a computer, smart device, or other storage device that stops working, get help recovering your data from Taking It Mobile. 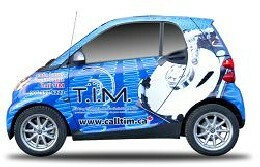 Contact us at 888.877.5002 or 1-888-Call-TIM today!